Sun Bancorp, Inc. /NJ (SNBC): Hedge Funds and Insiders Are Bullish, What Should You Do? Is Sun Bancorp, Inc. /NJ (NASDAQ:SNBC) a splendid investment today? The smart money is buying. The number of bullish hedge fund positions advanced by 1 recently. In the 21st century investor’s toolkit, there are many metrics shareholders can use to analyze stocks. Two of the most useful are hedge fund and insider trading movement. At Insider Monkey, our studies have shown that, historically, those who follow the best picks of the elite fund managers can trounce the broader indices by a superb margin (see just how much). Equally as integral, optimistic insider trading sentiment is another way to break down the world of equities. As the old adage goes: there are many stimuli for an executive to cut shares of his or her company, but just one, very clear reason why they would initiate a purchase. Many academic studies have demonstrated the useful potential of this strategy if “monkeys” know where to look (learn more here). Consequently, it’s important to take a peek at the key action encompassing Sun Bancorp, Inc. /NJ (NASDAQ:SNBC). What have hedge funds been doing with Sun Bancorp, Inc. /NJ (NASDAQ:SNBC)? At year’s end, a total of 6 of the hedge funds we track held long positions in this stock, a change of 20% from the previous quarter. With hedge funds’ sentiment swirling, there exists a select group of notable hedge fund managers who were boosting their stakes substantially. 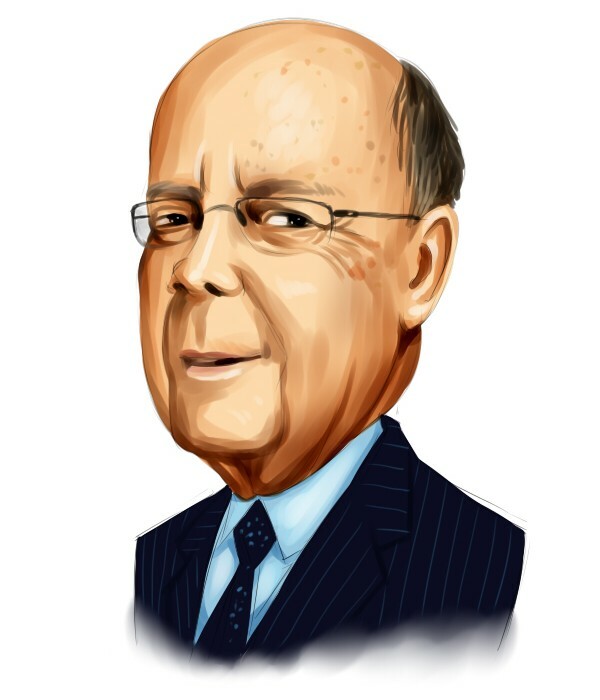 When looking at the hedgies we track, Invesco Private Capital (WL Ross), managed by Wilbur Ross, holds the most valuable position in Sun Bancorp, Inc. /NJ (NASDAQ:SNBC). Invesco Private Capital (WL Ross) has a $75.3 million position in the stock, comprising 7% of its 13F portfolio. Sitting at the No. 2 spot is Anchorage Advisors, managed by Kevin Michael Ulrich, which held a $30 million position; the fund has 1.1% of its 13F portfolio invested in the stock. Some other hedgies that hold long positions include Tom Brown’s Second Curve Capital, Matthew Lindenbaum’s Basswood Capital and Chuck Royce’s Royce & Associates. As aggregate interest increased, some big names have been driving this bullishness. Renaissance Technologies, managed by Jim Simons, initiated the most outsized position in Sun Bancorp, Inc. /NJ (NASDAQ:SNBC). Renaissance Technologies had 0.1 million invested in the company at the end of the quarter. How have insiders been trading Sun Bancorp, Inc. /NJ (NASDAQ:SNBC)? Insider trading activity, especially when it’s bullish, is best served when the primary stock in question has experienced transactions within the past 180 days. Over the latest six-month time period, Sun Bancorp, Inc. /NJ (NASDAQ:SNBC) has seen 1 unique insiders buying, and zero insider sales (see the details of insider trades here). Let’s check out hedge fund and insider activity in other stocks similar to Sun Bancorp, Inc. /NJ (NASDAQ:SNBC). These stocks are Bryn Mawr Bank Corp. (NASDAQ:BMTC), Arrow Financial Corporation (NASDAQ:AROW), Hudson Valley Holding Corp. (NYSE:HVB), Univest Corp. of PA (NASDAQ:UVSP), and Lakeland Bancorp, Inc. (NASDAQ:LBAI). This group of stocks are the members of the regional – northeast banks industry and their market caps are closest to SNBC’s market cap.